Cody Hine, age 28, was located on March 17, 2019 at 1407 North H Street in Richmond, Indiana, by Officer Jesse Tyree of the Richmond Police Department. He was arrested, transported, and lodged in the Wayne County Jail. He was wanted in Wayne Superior Court I for the offense of Domestic Battery as a Level 6 Felony. Please remember that a criminal charge is merely an accusation and Mr. Hine is presumed innocent unless and until convicted in a court of law. 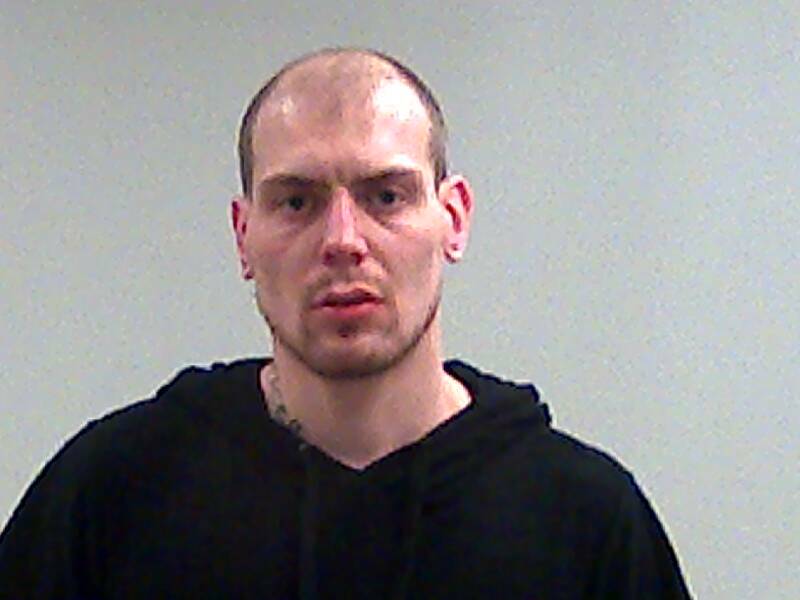 Jeremy Goodwin, age 31, was located on March 15, 2019, at 1700 Reid Parkway in Richmond, Indiana, by Officer Quinten Shuler of the Richmond Police Department. 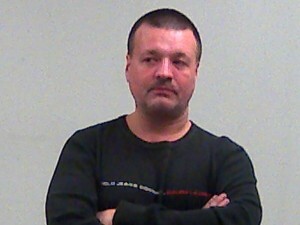 He was arrested, transported, and lodged in the Wayne County Jail. He was wanted in Wayne Superior Court II for failing to appear at a pre-trial conference on January 24, 2019. Please remember that a criminal charge is merely an accusation and Mr. Goodwin is presumed innocent unless and until convicted in a court of law. Richard Cummins, age 48, was located on March 14, 2019, at 1840 South 13th Street in Richmond, Indiana, by Officer Quinten Shuler of the Richmond Police Department. He was arrested, transported, and lodged in the Wayne County Jail. 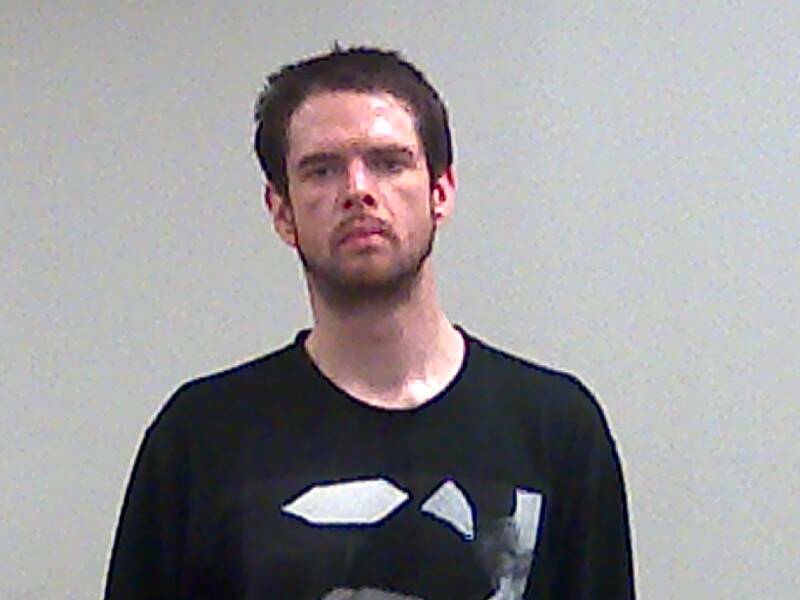 He was wanted in Wayne Circuit Court for the offense of Theft as a Level 6 Felony. Please remember that a criminal charge is merely an accusation and Mr. Cummins is presumed innocent unless and until convicted in a court of law. 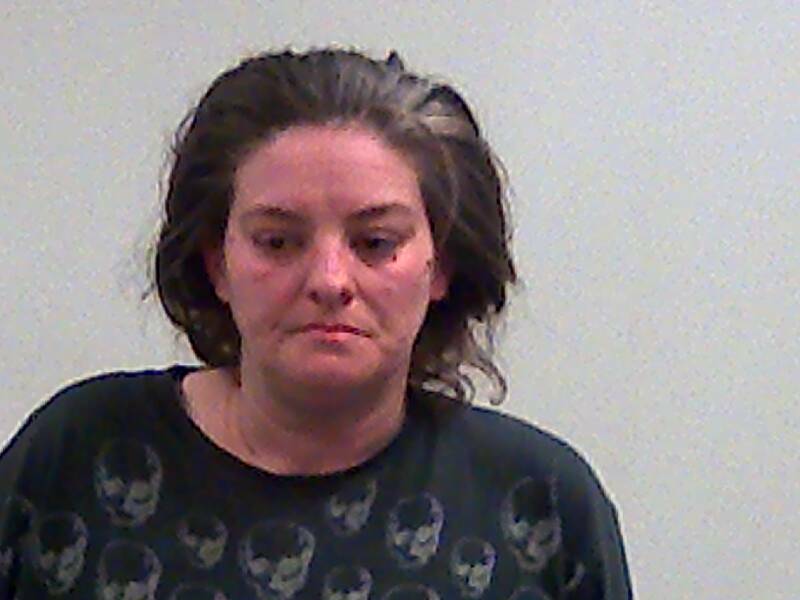 Ashley Bragg, age 36, was located on March 15, 2019, at 10220 Franklin Road in Hagerstown, Indiana, by Timothy Gard of the Wayne County Sheriff’s Department. She was arrested, transported, and lodged in the Wayne County Jail. She was wanted in Wayne Superior Court II for the offense of Neglect of a Dependent as a Level 6 Felony. Please remember that a criminal charge is merely an accusation and Ms. Bragg is presumed innocent unless and until convicted in a court of law.